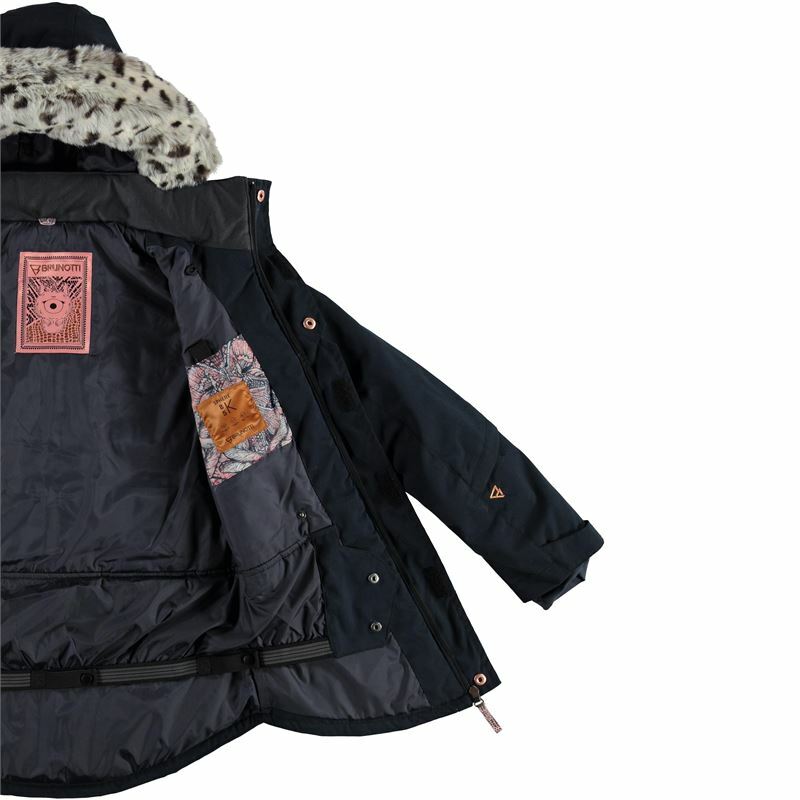 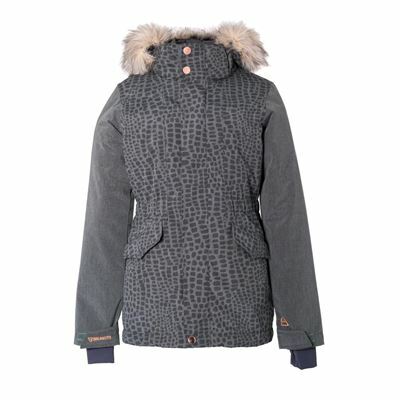 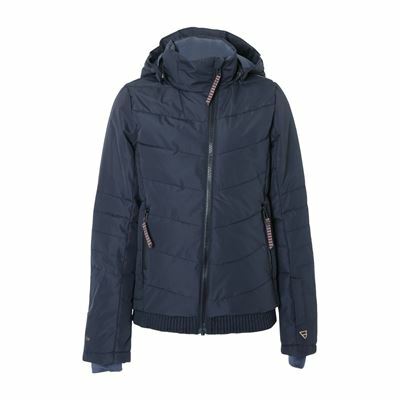 This Brunotti ski jacket for girls is a real eye-catcher thanks to its stylish fur collar. 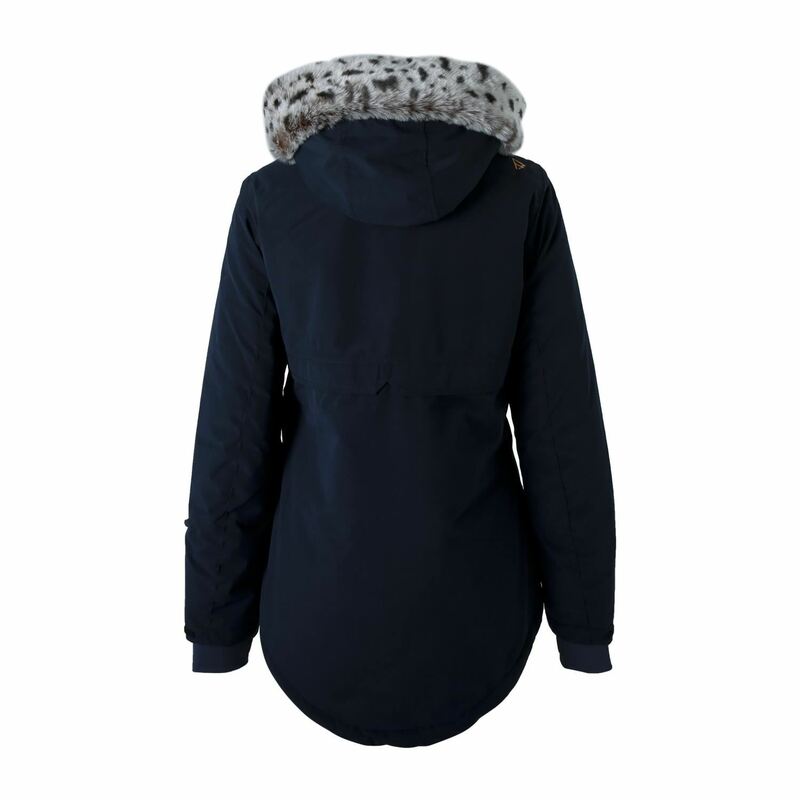 Its longer model and high collar will keep you warm during cold winterdays. 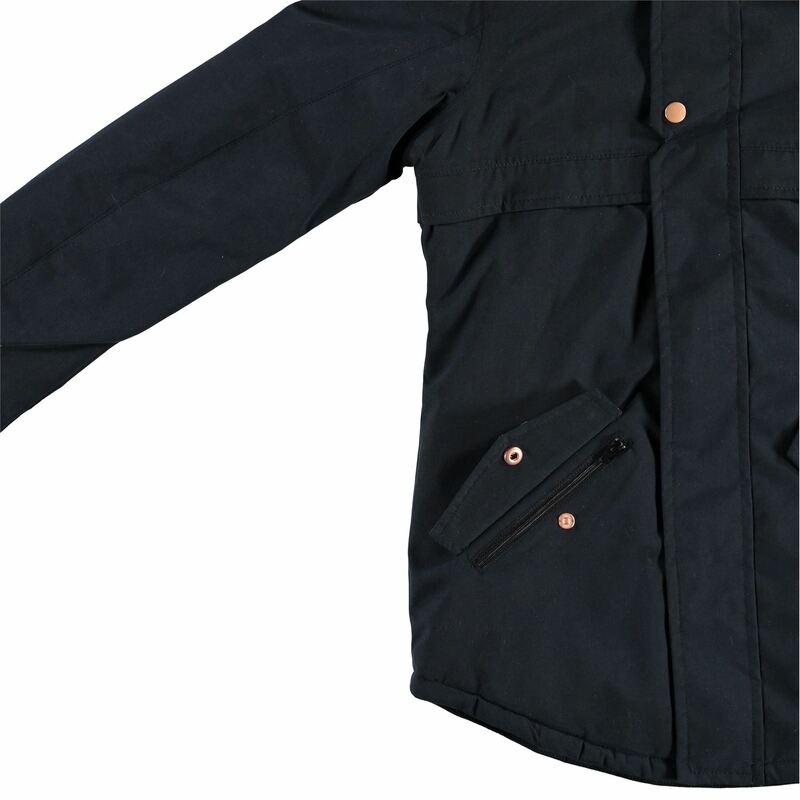 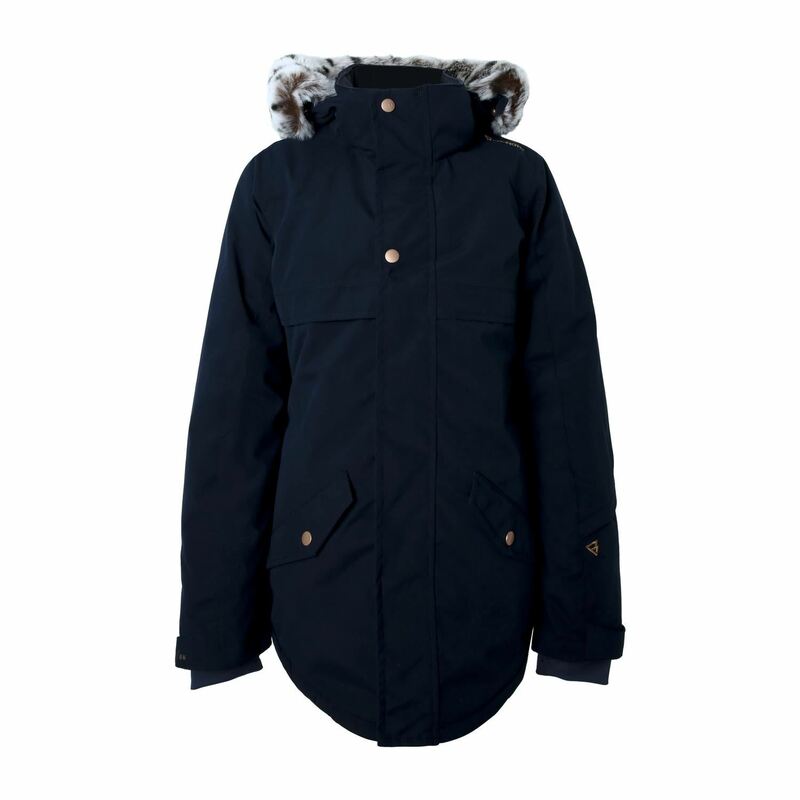 The jacket is windproof and waterproof, so you can wear this jacket casual to school and your wintersports holiday. 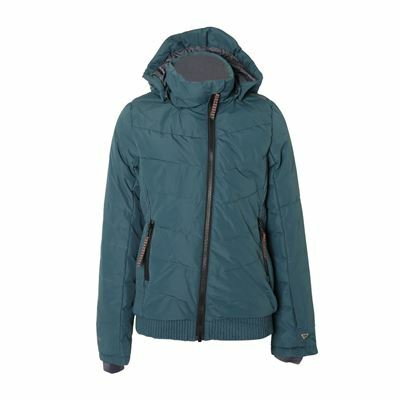 The wintersports jacket has a regular fit, which makes it very comfortable. 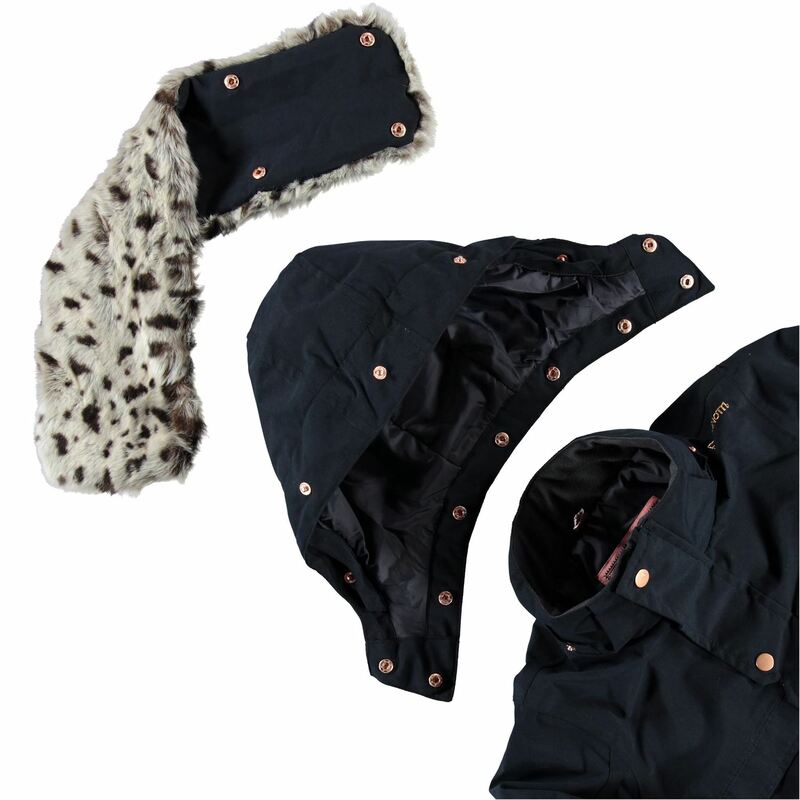 Are you ready for the cold?